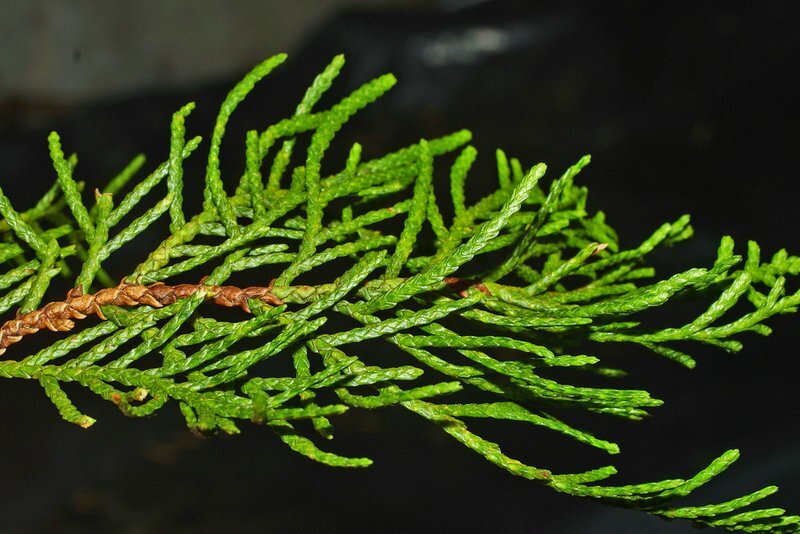 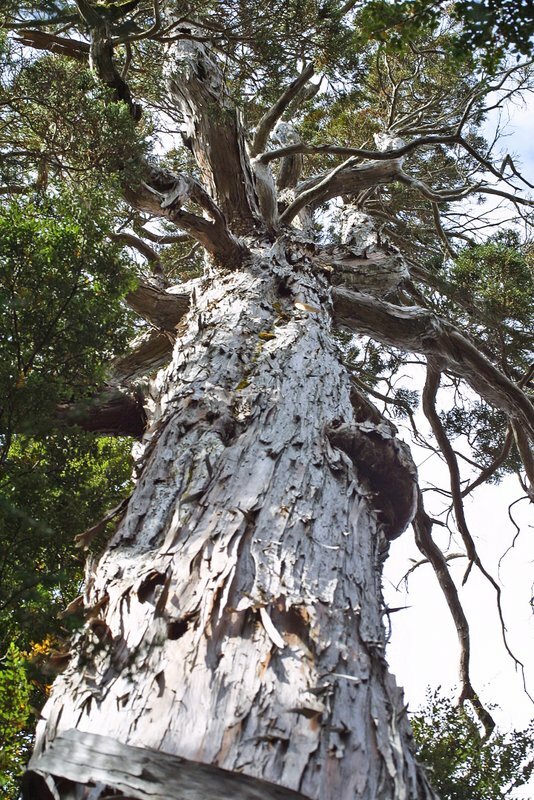 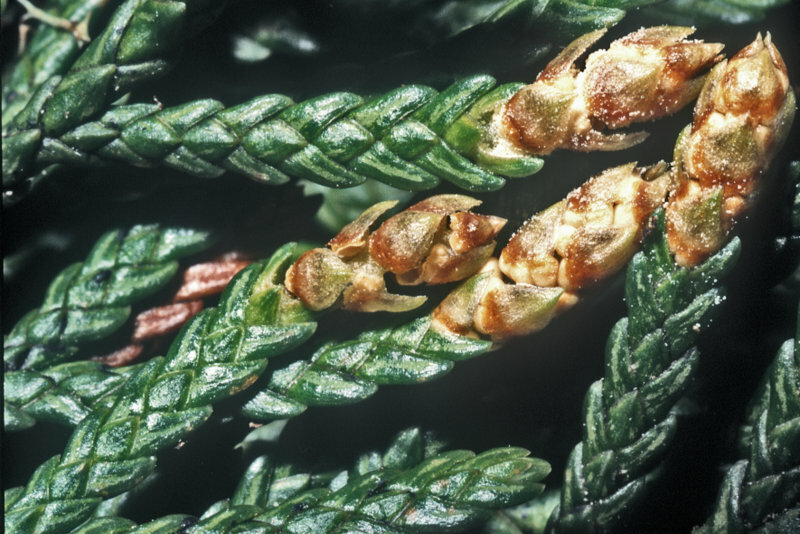 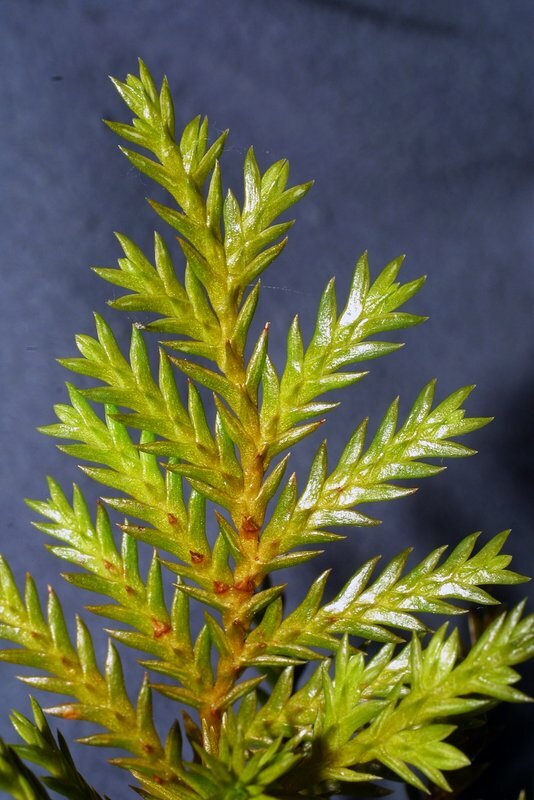 Libocedrus bidwillii, is a tall slender tree with small scale-like leaves that are compressed and flattened to the stem into four rows forming a lateral pair and a dorsal-ventral pair. 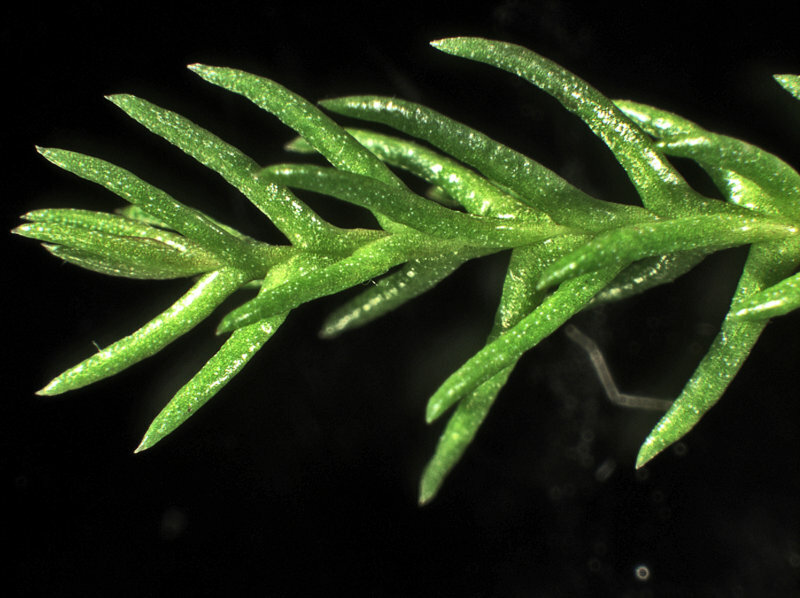 The ultimate branchlets are four-angled in cross section and lateral and dorsal leaves are almost similar in size. 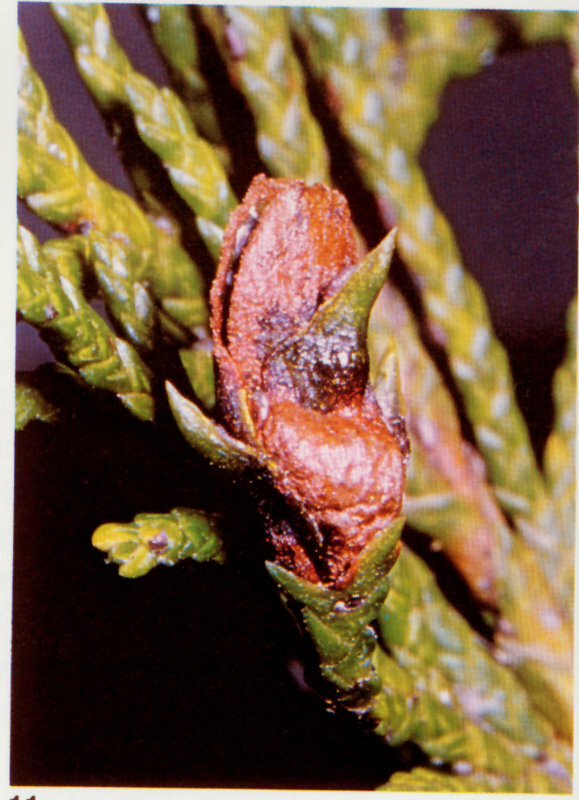 Seed cones are small and woody with a distinctive sharp spine on the bracts and release seeds while attached to the tree. 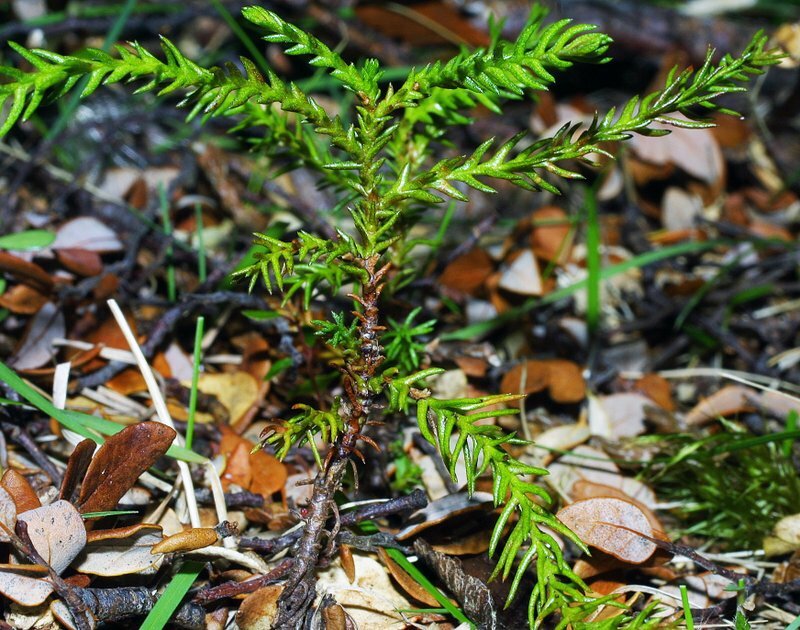 An endemic species found at higher elevations on the North Island and at lower levels on the South Island. 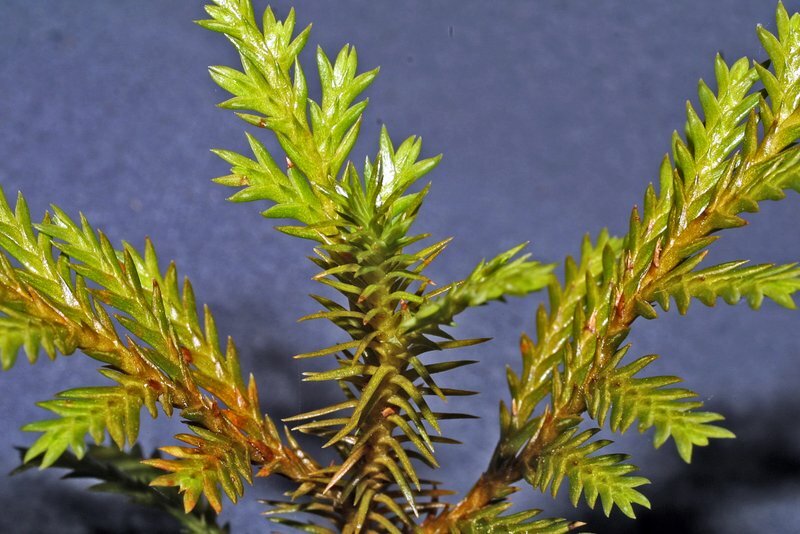 Libocedrus is a small genus of six species, two endemic to New Zealand and one endemic to Chile and three endemic to New Caledonia. 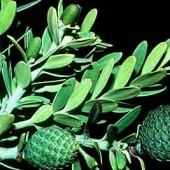 Named after the English botanist and explorer, John Carne Bidwill (1815-1853), a collector of plants in New Zealand and Australia.